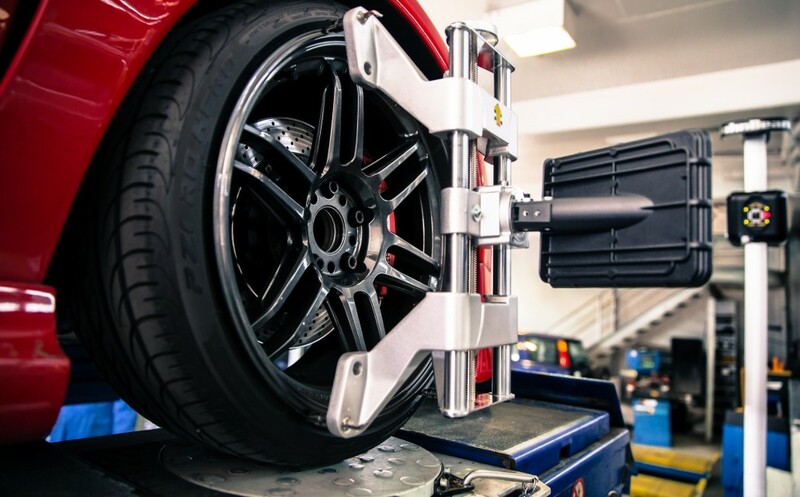 It's dangerous to drive on uneven tires, and it could force you to purchase tires sooner than you would have needed to with a proper alignment. When tires begin to wear unevenly, you may feel a vibration in the steering wheel. The tires may also produce more road noise when the tread is uneven.